For those who use their websites to sell products, one of the most commonly used ecommerce tools is WooCommerce and it has recently undergone a major update. 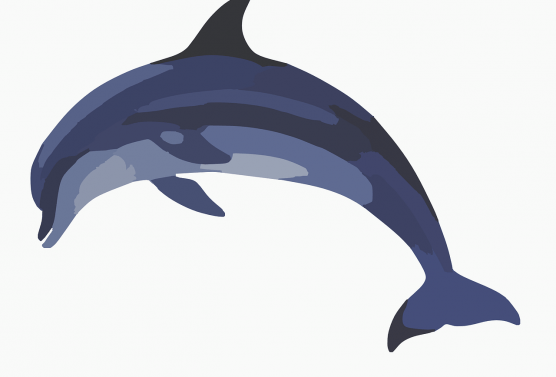 WooCommerce released its latest upgrade, version 2.5 – dubbed the “Dashing Dolphin,” in January. 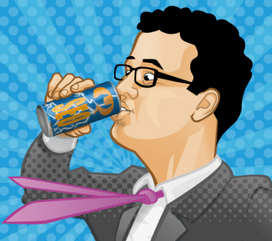 This latest version focuses on getting the store itself to run quickly and is aptly named Dashing Dolphin. First, we improved how WooCommerce knows who is on the site and what they have in the cart, known as a session handler. … We’re now storing less temporary data in the database, which speeds up every page load. There have been some nasty hacks circulating the interwebs targeting WordPress recently. 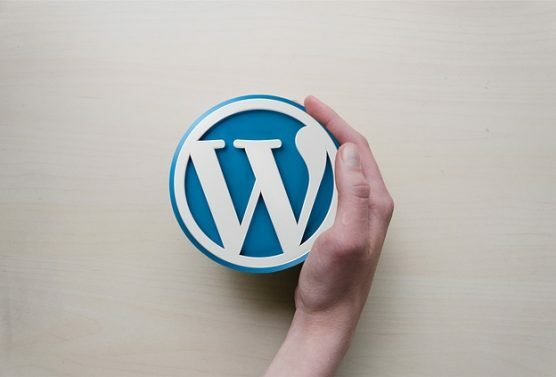 If you are running WordPress, we recommend that you update your site to 3.9.2 as soon as possible, as well as all your plugins. 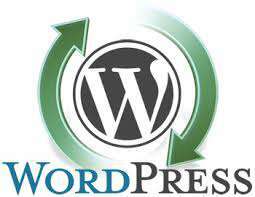 If you are currently subscribed to our WordPress update service, then we will handle that for you. Note, that is a different service than hosting. If you are not sure if you are getting updated by us, contact us to inquire about that. Here’s the full info from WordPress. Version 3.7 of WordPress, named “Basie” in honor of Count Basie, is available for download or update in your WordPress dashboard. This release features some of the most important architectural updates we’ve made to date.